Blessings from around the world! Let me tell you about this guy…. This is Jason. We met this crazy character in Australia nearly 5 years ago. Understandably, we were immediately taken by this fellow. Now, often when you meet people on vacation, you never expect to see them again…especially when you meet on the other side of the world. Well, thanks to the wonders of social media, we were able to keep in touch. A couple years later, Jason was traveling through the US and we got to see him again. As the years went by, we stayed connected. We sent congratulations for his marriage and two children and he followed along with everything we went through. He even sent Jacob balloons and a teddy bear to help him recover from his final surgery! What a guy, huh! Well, the story doesn’t end there. 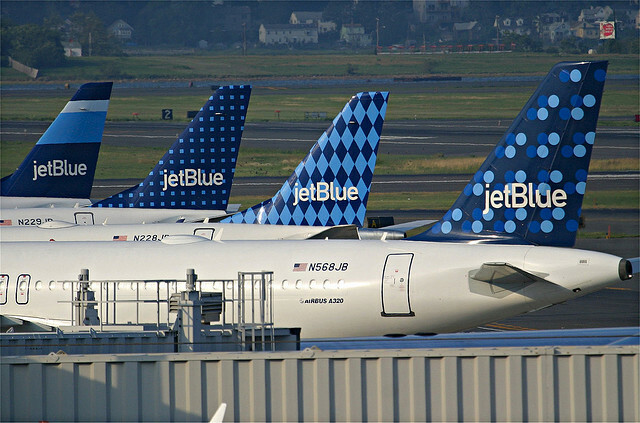 Last week, I got an email from JetBlue. I was so shocked! As it turns out, our amazing friend tracked down the email addresses for the leaders of JetBlue and sent them an email with our story! It was so beautiful (don’t worry, I’ve included it below) and I was blown away at his efforts and words. But then, JetBlue responded!!! WHAT?!?! But wait, there’s more!! JETBLUE HAS TAKEN CARE OF OUR ENTIRE FLIGHT TO PHILLY!!!!!!! I can hardly believe it!! We have loved our experience flying with them, especially with the additional challenges flying with Jacob…car seat, portable oxygen etc. But, this is just out of this world incredible!! So, if you’re reading this, David, Robin or Kelly, THANK YOU THANK YOU THANK YOU!! And, Jason, there are no words to express how touched we are and how grateful we are to have you in our lives. We will get back to Australia eventually! You are AMAZING! Thank you for being such a great friend and such an incredible supporter of our sweet Jacob!! We love you!! 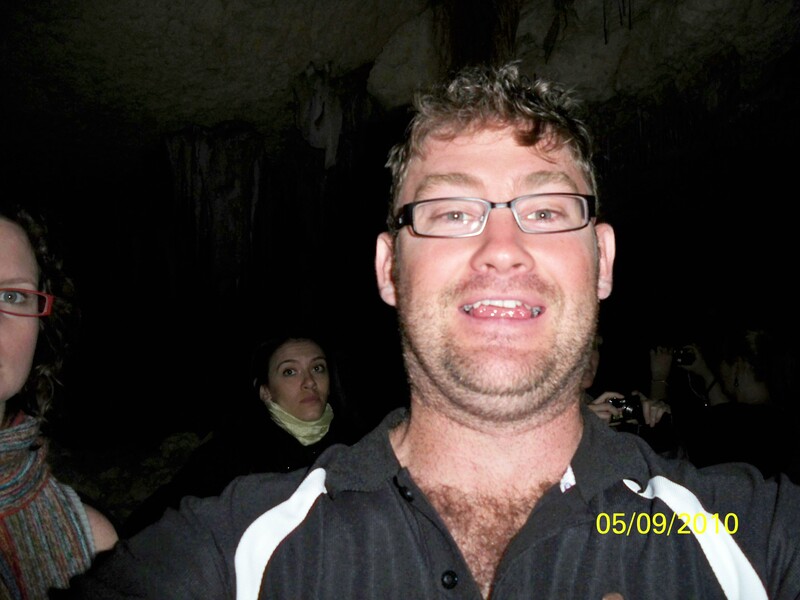 My name is Jason Duval, I am writing to you from Perth Western Australia on a very important matter. I understand at the moment that Jet Blue is in a transition period of CEO- hence writing to you both. Firstly, congratulations on the new position Robin and a big well done on your time in the role David. I am writing to you today on behalf of an amazing family in Lockford CA. I meet Jennifer and Bryan Dein in 2010 in Adelaide, Australia, whilst they were on their honeymoon. We were on a tourist trip on Kangaroo Island and spent a couple of nights together. I have never met a more amazing couple then these two. They were madly in love, highly loveable people. I spent 10 months travelling America in 2010 and they made their home a place for me to stay at any point in time. I took them up on this offer and since then have stayed in touch with them as they have become great mates even if we are a world apart. In 2012, Jennifer found out that she was pregnant, with twins. I could not have been more ecstatic for such an amazing couple. This is where the joy ends and the pain began for Jennifer and Bryan. Jennifer’s pregnancy was complicated. Jacob was born at 23 weeks and 6 days; this is over 4 months premature on the 8th June 2012. Jacob survives his twin brother, who was born 2 days prior and lived for a week. Being so premature, Jacob has had a life that has involved more hospitals, specialists, tests and tears then I would care to imagine. Throughout this time, Jennifer and Bryan have remained steadfast in sourcing specialists all around the country to help their little boy have a fighting chance of survival. As with anything in today’s day and age, it comes at a financial price. I personally am amazed at Jennifer and Bryan’s ability to stay on top of everything financially whilst trekking across country for specialist appointments. During a recent conversation with Jennifer and Bryan, I found out that they need to fly from Sacramento to JFK, to drive to Philadelphia where Jacob attends the Institute for the Achievement of Human Potential. These specialist appointments help Jacob achieve a life of sound, vision and mobility- things that we take for granted everyday- which Jacob has to fight for every day. To overcome the huge brain bleed damage that was cause by his premature birth- these appointments are necessary for Jacob, however are not covered by insurance. The next appointment for Jacob is in March 2015. Jennifer and Bryan are unaware that I am making this request for them, however I have seen the progress that Jacob is making through the family’s daily blog, videos of little Jacob being able to crawl while assisted and his general wellbeing is on the improve. I have noticed however that the financial strain is getting to the family and it makes me sad that I cannot help from this side of the world. During this discussion with Jennifer and Bryan, I also found out that they are Jet Blue customers and have been for a long time. I myself have flown Jet Blue previously on my travels throughout America. So my idea was to ask the men at the top to do this quiet, unassuming family in Lockford a huge favour. Please sirs, can Jet Blue please pick up the tab for flights to and from Sacramento to JFK for Jacob, his Mum and Dad and carer, so that he can continue his progress and the family can continue giving Jacob the treatment that he needs to survive. I personally do not know how many years this treatment may be required, however I am sure that if the family could have this year and next year’s flights covered they would be very much appreciative. I am not sure how to finish this letter, as I currently have tears in my eyes at the thought of this plan actually coming to fruition and for a soldier tears do not come easily. Awwww thanks Hun 🙂 it is the absolute least I could do xoxox love you all. What a blessing this friend is! What a special man, and kudos to Jet Blue!